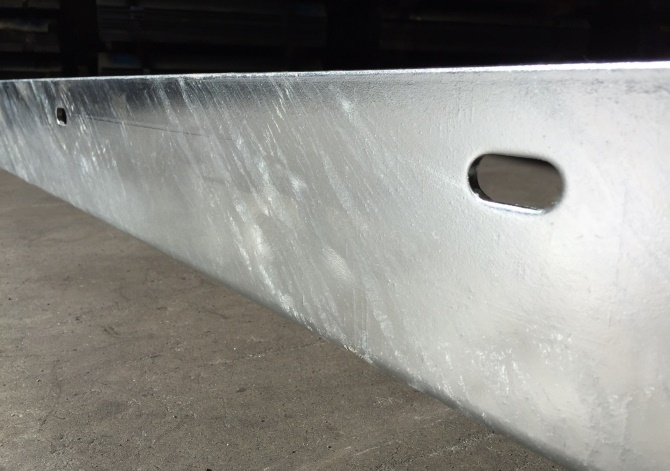 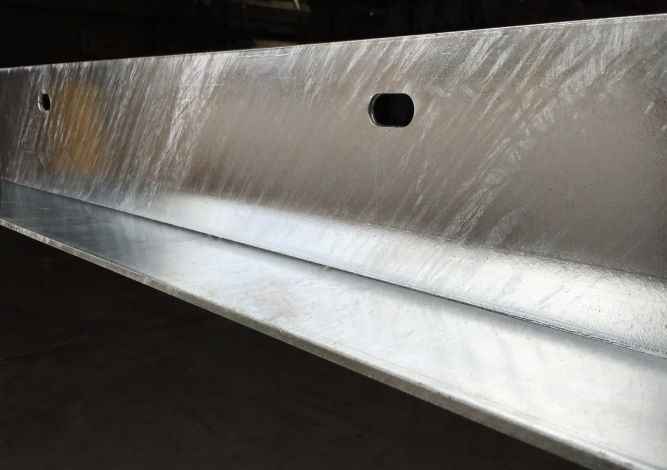 For corrosion resistance the Pro-Series 125 Shelf Angles exceed the coating mass requirements of the Australian Standard for Hot-dip galvanized (zinc) coatings on fabricated ferrous articles (AS/NZS 4680:2006). 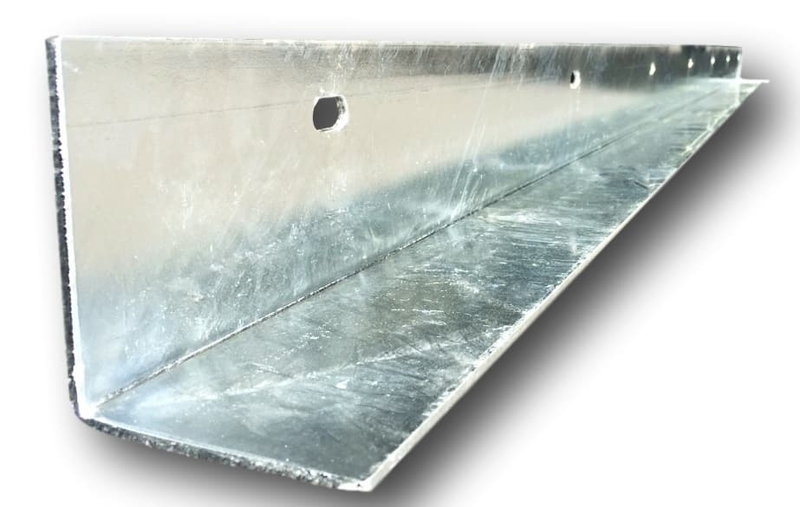 In so doing, a durability classification of R3 is achieved in accordance with AS/NZS 2699.3:2002, which is the Australian Standard for Built-in components for masonry construction (Part 3: Lintels and shelf angles (durability requirements)). 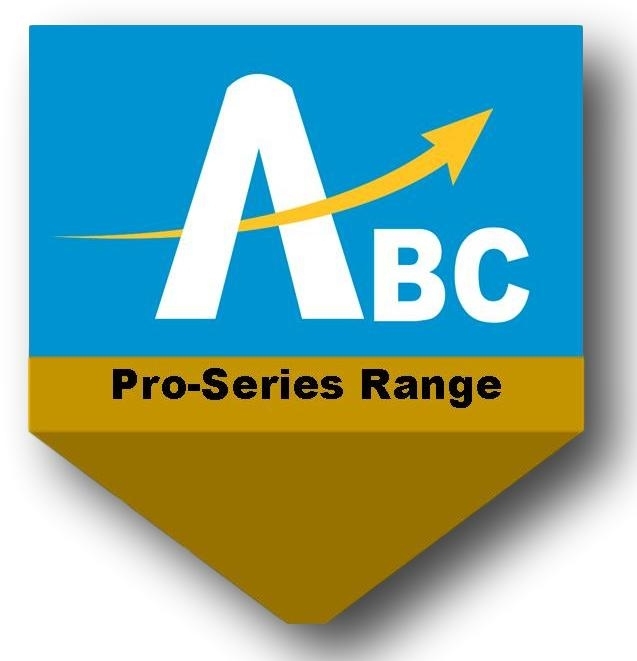 Each Pro-Series 125 Shelf Angle is identified by a metal stamping that identifies Above & Beyond Concepts as the manufacturer, states the R3 durability classification and also signifies compliance with AS/NZS 2699.3.